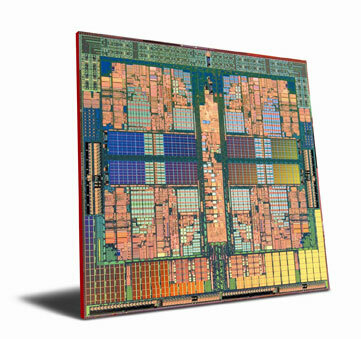 Between cool n' quite and flimsy power management, it just seems like AMD overshot their goals. Though to me, it seems like they could easily be fixed in Shanghai, but that's if they can keep all four cores busy instead I have 3 cores at stall, and one pumping at max in threaded or shared instruction instances. This will though cause more power consumption, and I think you guys all ready said that mobo support is just not their to power these suckers. You can have your cake, you just cant eat it. The slower one is more expensive, while in the article it has the prices reversed? 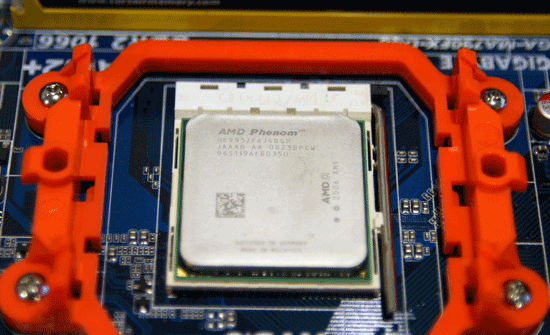 "The new Phenom X4 9950 will occupy the $235 space, which will push the 9850 down to $215. 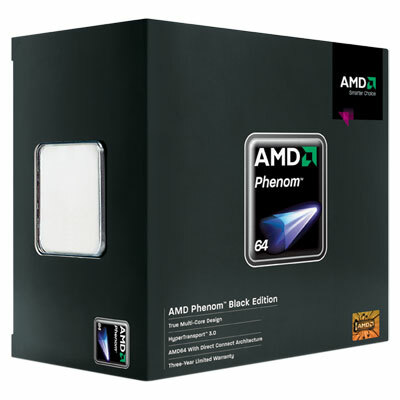 The Phenom 9750 will go away temporarily to make room for the new chips at the high end, leaving the 9650 at $195 and the 9550 at $175." Ok, now for me to read the rest of the article. The 9750 pricing will not be changed by AMD officially and thankfully that model is being phased out in the retail sector and replaced by the 9850BE.